For individuals with homes undergoing renovation and relocation, Spaceship storage offers a secure storage facility for temporary storage of all household items with a convenient delivery service and a professional moving service. 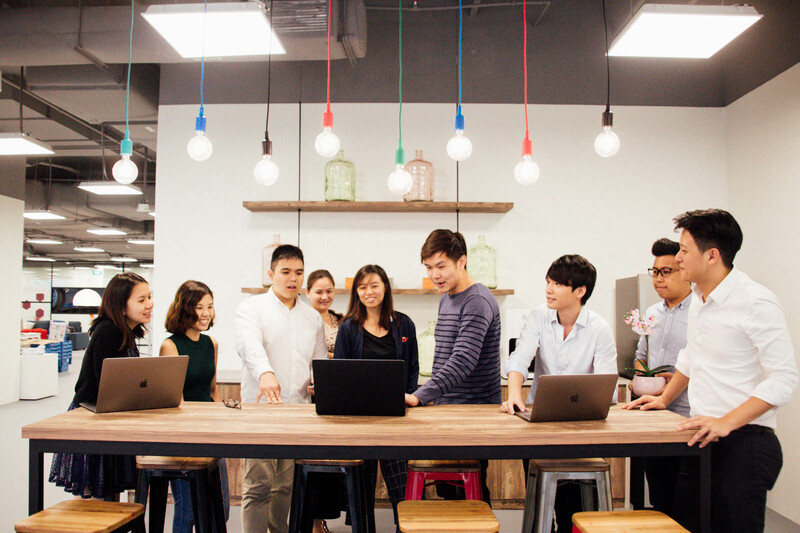 With the injection of $4.4 Billion into WeWork by Softbank last year, the growth of co-working space in South East Asia is about to explode. The expansion of JustCo, the service office arm of Just Co Group with $12m raised and a partnership with Shanghai's Naked Hub, is going to make the big boys scene more interesting. Everyone wants a piece of the this "new way of work", that includes Spaceship too. As the year of the dog approaches this lunar new year, families are spending every weekend cleaning up their homes before putting up the CNY decorations. 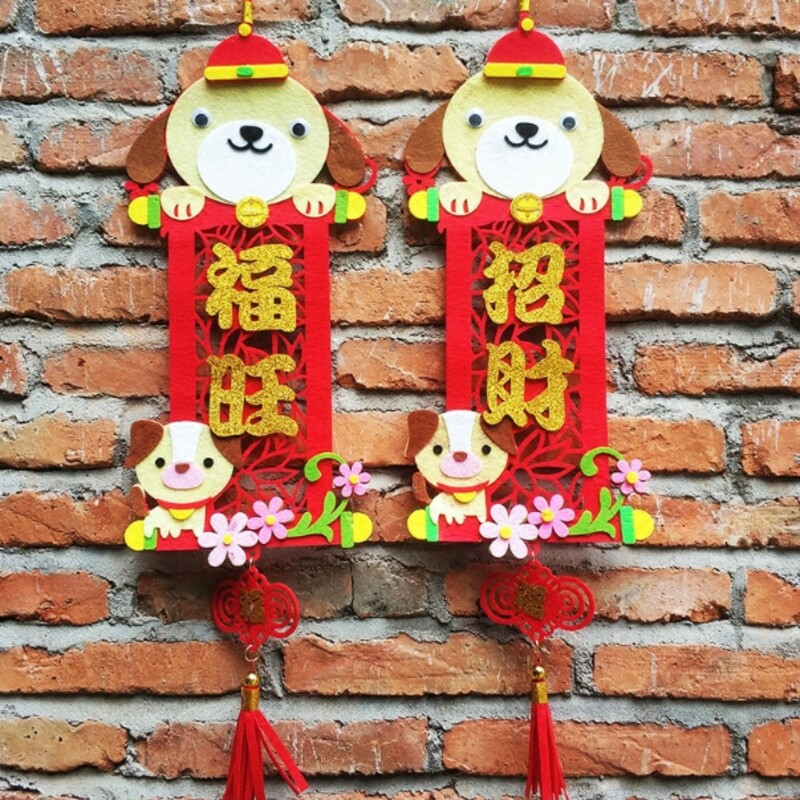 The year of the dog is special compared to the rest of Chinese zodiac symbols as it subjectively is one of the cutest animals of the zodiac cycle. In additional, it is known universally that dogs are man's best friend. This lunar new year is a celebration of both man and pet. IKEA Singapore has finally launched its online store. 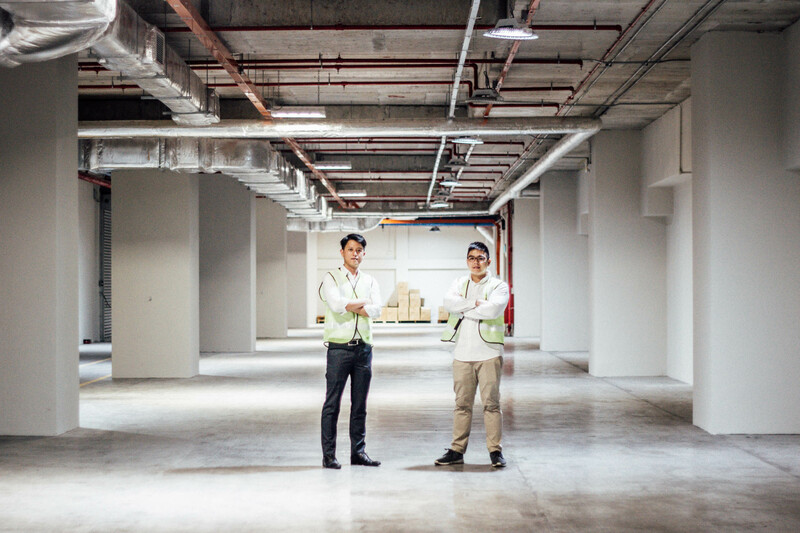 Those without cars can finally shop online without travelling the distance to IKEA Tampines or IKEA Alexandra, both outlets of which are not close to MRT stations. The level of convenience just levelled up especially for families with young children. Parents can shop from the comfort of their own home without the inevitable divide of attention between shopping for furniture and taking care of their toddlers. As HDB and condo apartments in Singapore get smaller, we need to get smarter when furnishing our homes by thinking of the end rather than the start when interior designing. Looking 5 years forward to imagine all the items that one will accumulate with new additions to the family and as we purchase more things with each pay check. Ample storage space will be crucial to ensure that our home will still look neat and immaculate in 5 years to come. Therefore, here are 10 hidden storage spaces ideas you can work with your interior designer to get built into your new apartment for an organised home in the future. 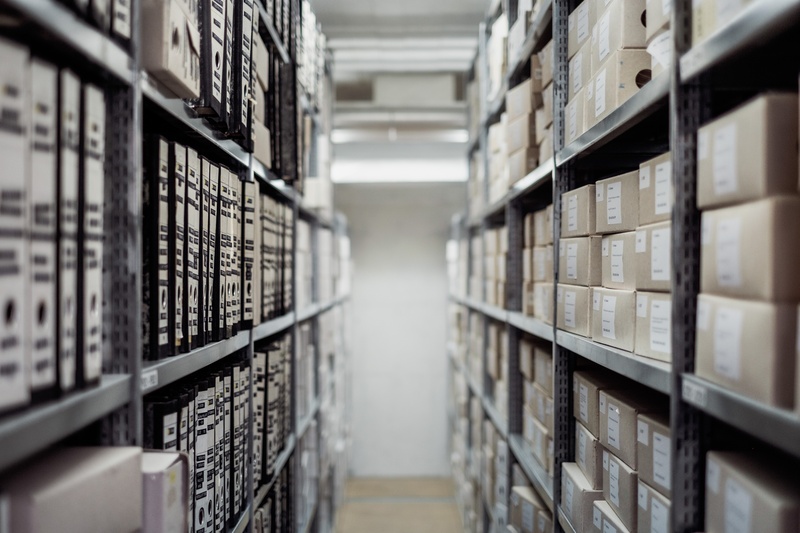 Warehouse storage space might seem like a luxury in Singapore given how land scarce we are, but it is possible to rent warehouse space in Singapore for your larger items, e-commerce inventory, kitchen equipment or even household items temporarily. 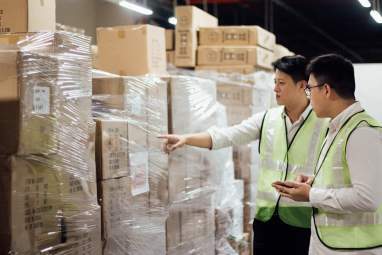 In Singapore, there are two distinct type of short term warehouses rental, one that is fully leased by a tenant and the other a shared warehouse space. IKEA is now online! Here are 10 storage solutions that you can get delivered to your own home. Getting settled into a new space and organisation has never been so convenient. With Spaceship, you can view all the items you had from your previous home and find suitable organisers with Ikea Online. This makes planning packing and moving day easier. In the past, you either had to wait for all your old items to be delivered to your home, spread them out and then start buying home accessories to put them in. Which also meant that you either have to stress over delivery times or sacrifice your weekends to slowly make your house a home. Both are options of the past with recent digital transformation. The kitchen is a home within a home for many Singaporeans. We love food. We love to create it, eat it and take pictures of it. We may be the most notorious foodies in the world from our hawker fan fair to Michelin Stars restaurants that populates our tiny city. 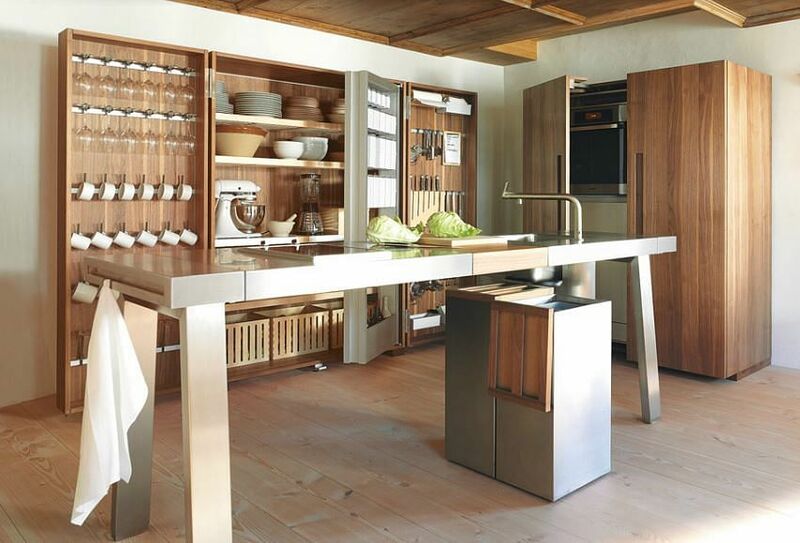 Therefore, a beautiful kitchen that's customised to the type of cuisine and height of the user is quintessential in every home. It's where we cook with and for the people we love. Or for some, a common area that can be built to impress visiting guest even if it's never used.